The summer months are passed, and fall grows cooler with each week as days slide towards winter. For Sedona, this change in seasons means fewer crowds, lower temperatures, and striking changes in the natural landscape. 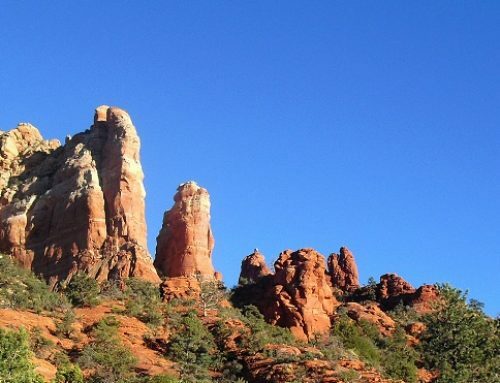 During the winter months, Sedona still enjoys mild weather – usually hovering in the low sixties even during the winter. 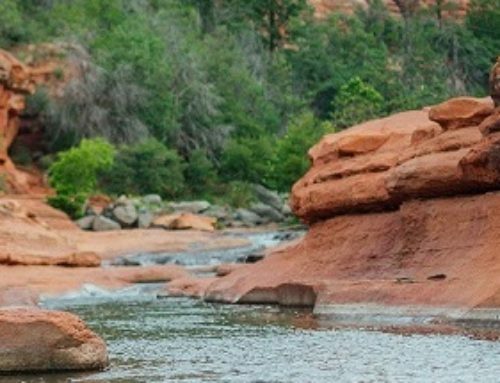 But with most visitors seeking out the warmer temperatures in Southern Arizona, Sedona becomes less busy – providing a wonderful opportunity for quieter hiking, peaceful bike rides, and open accommodations. For visitors who are interested in seeing the changing colors of leaves and landscape, then take a tour through Oak Creek Valley to see the bright oranges and reds painting the hillsides and the Coconino Forest. Plenty of state parks remain open seven days a week well into November and December, so take this opportunity to visit the Grand Canyon, hike the Red Rocks and explore miles and miles of biking trails without having to worry about crowds of other visitors. Along with the continued use and beauty of the natural views, Sedona plays host to a number of events during the late fall for visitors of all ages and interests to enjoy. To start off the late fall activities; take a trip to Sedona on November 1st for the Taste of the Verde Valley Harvest Wine Festival! This annual celebration of the Verde Valley wine harvest features local wines as well as delicious culinary pairings. The event begins at 1:00pm and tickets start at $20 and covers five wine or food tastings and the $10 casino playcheck! And be sure to stop by Tlaquepaque Arts and Crafts Village to experience Dia de los Muertos. In the central square on Saturday November 1st and Sunday November 2nd, there will be alters on display, as well as music and food. 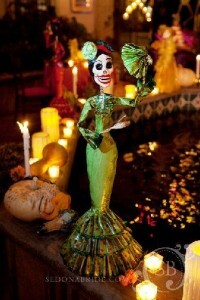 Enjoy the live entertainment, including fire dancers, as well as the thematic face-painting booth for children. This event is free to the public and a wonderful opportunity to see a part of a special celebration that honors family, friends, and even pets that have passed away and are missed. It’s easy to forget that fall includes the start of December, and during this time Sedona turns into a winter wonderland in the Arizona desert. There are events, festivals, and entertainment that will have something for everyone during this celebratory season. To start out the festivities, early in the month Sedona plays host to the Festival of Trees and the Jingle Bell Run, as well as a grand tree lighting ceremony in the middle of the town. The Festival of Trees that takes place from December 4th to the 6th, and it is the perfect spot to find the right tree to decorate the home for the holiday season. On all three days, there will be silent auctions, but join us on the final day for live music, food, and drinks to close the auction. All of the proceeds from the Festival of Trees will benefit “Toys for Tots” via the Sedona Marine Corps League. There will also be a tree-lighting ceremony on December 5th in the shopping district in Uptown – come and join us for the ceremony as well as live music, food, and even Santa visits for the kids. Sedona Parks and Recreation will be putting on a Jingle Bell run through Posse Grounds Park on the morning of December 6th – go for a quick jog through the grounds while decked out in jingle bells then enjoy food, crafts, games and face painting before Santa comes to visit! While visitors enjoy the outdoors, less crowded spaces, and holiday events – they’ll need a place to stay. 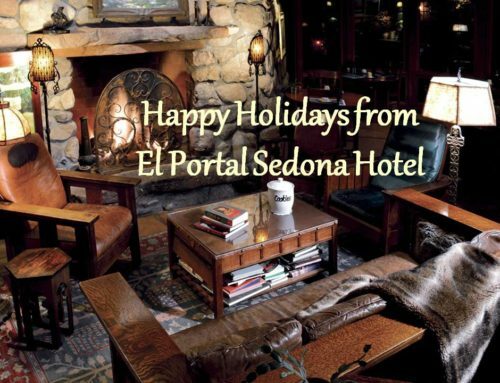 El Portal Sedona Hotel still has dates available around the holidays in December and during the late fall. 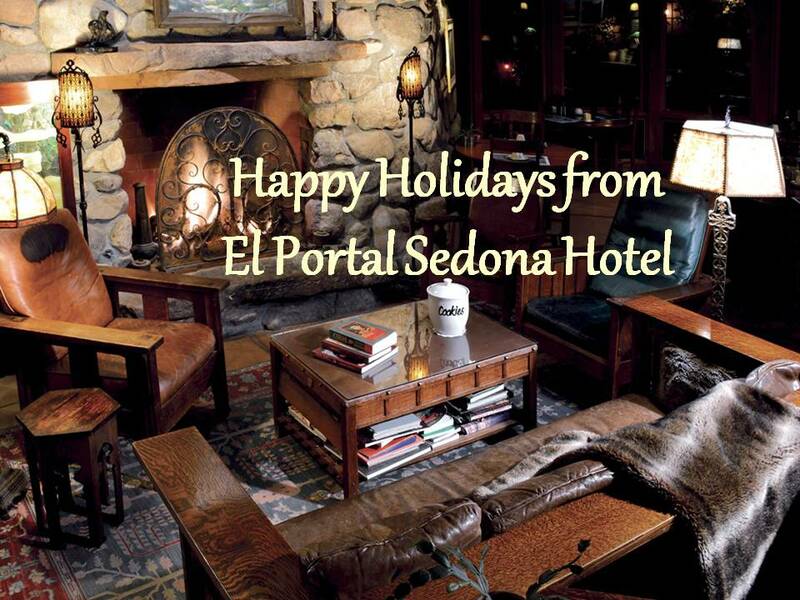 Come and enjoy the natural beauty of Sedona, and make El Portal a second home during any stay. 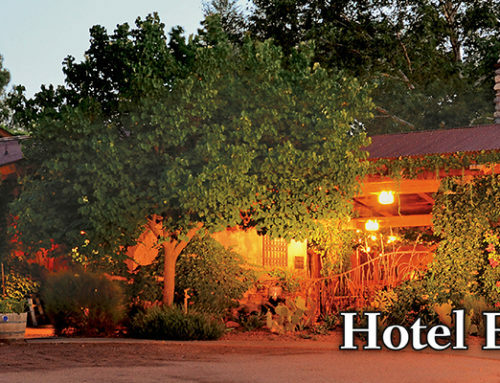 The pet friendly hotel has no pet fees and provides a welcome basket for their four legged guests. 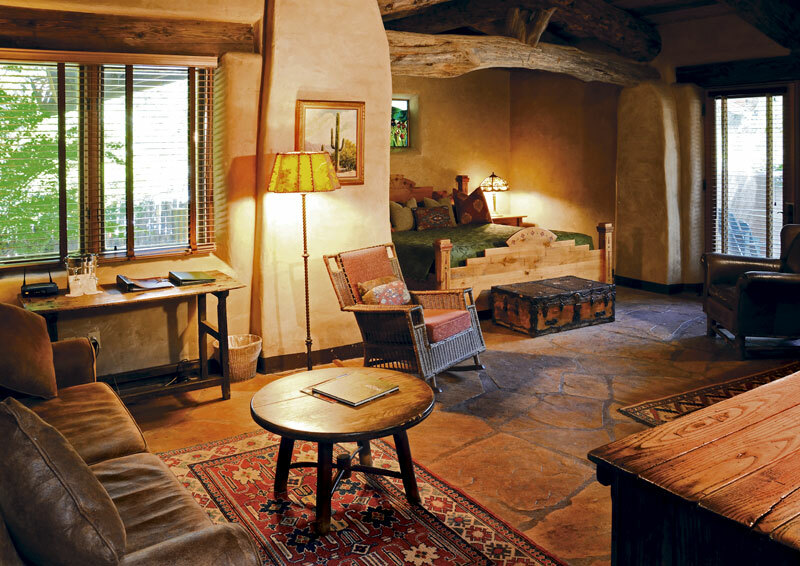 This boutique hotel is staffed by people who know the area and are valuable resources, offering guests personalized concierge services for the Sedona area for planning days full of activity. Its central location makes it the perfect place to rest between adventures.